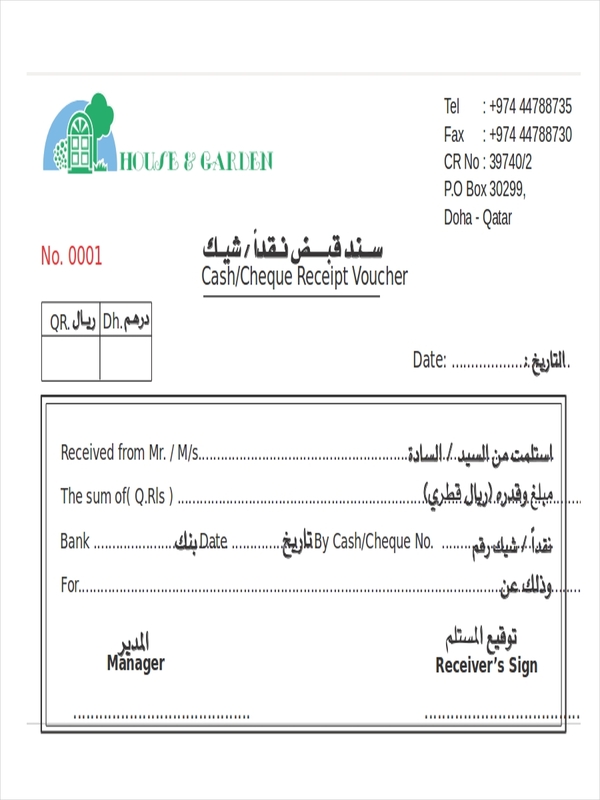 Voucher is a general term given to a document which usually attests or confirms a specific transaction. A voucher can be of different purposes, such as a receipt, a record of transaction, or a coupon used to redeem specific items. 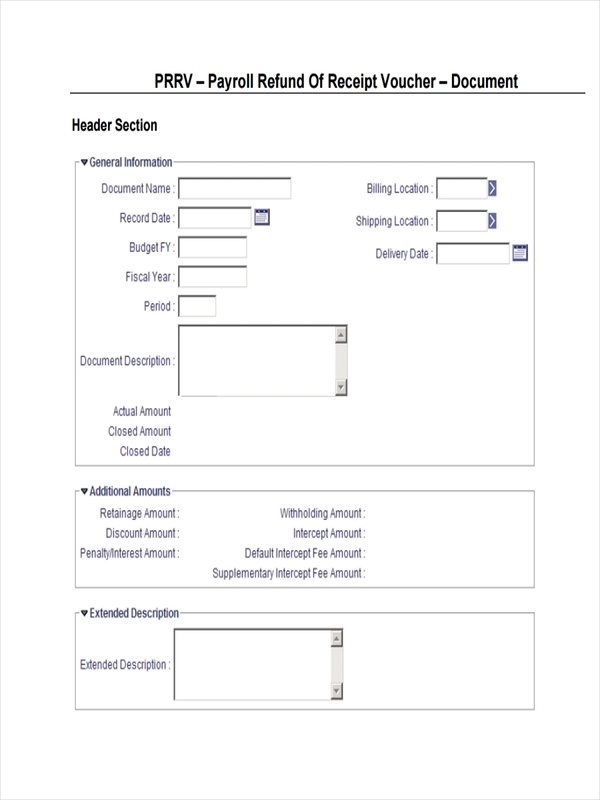 Sample Receipt, on the other hand, is often used to describe a document which is issued as a proof of a sales transaction. Receipts can also serve as a record of the transaction and is given to the customer upon payment, or in some cases, a bill containing the total amount of money payable. What Is a Receipt Voucher? 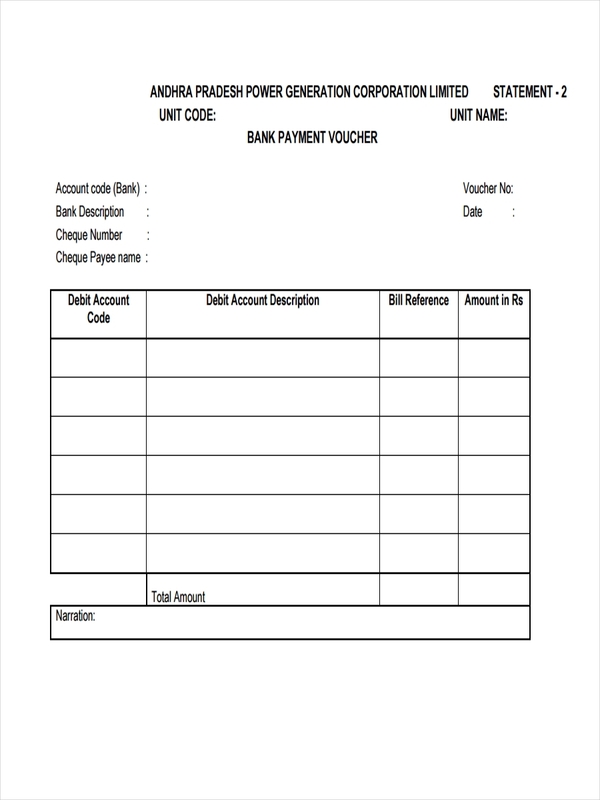 A receipt voucher is a type of voucher which is typically issued by a certain business or an organization upon receiving payment in cash or check during a business transaction. In some cases, a receipt voucher is used as an alternative of printable receipts. Typically, a receipt voucher includes the names of goods and/or services, total amount, date, and signature of the issuer and recipient. 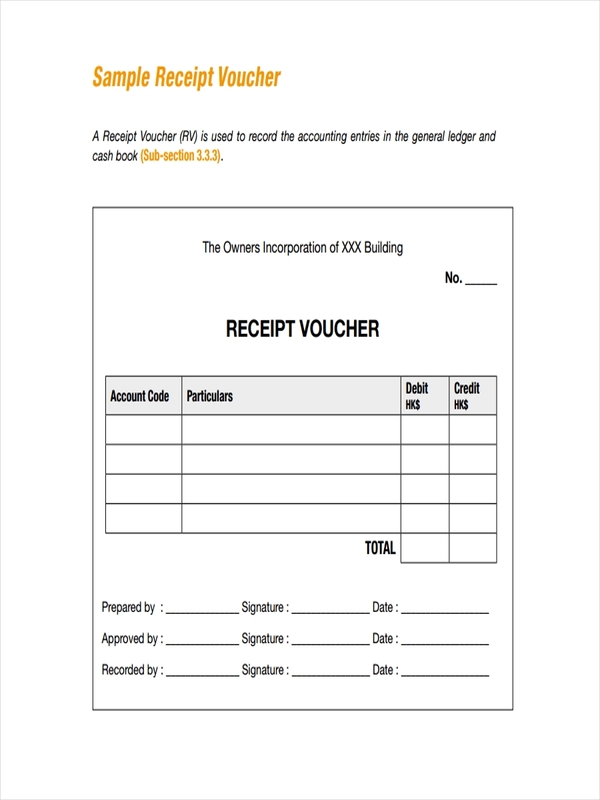 Like printable invoice and receipts, a receipt voucher can be used as a reference in auditing. Both documents can be considered similar in a sense that they are both used to record a business transaction. However, there are certain uses of a voucher which cannot be applicable to an invoice, such as a coupon of certain goods or service. Thus, to avoid confusion, it is necessary to distinguish and familiarize the difference between a voucher receipt and an invoice. 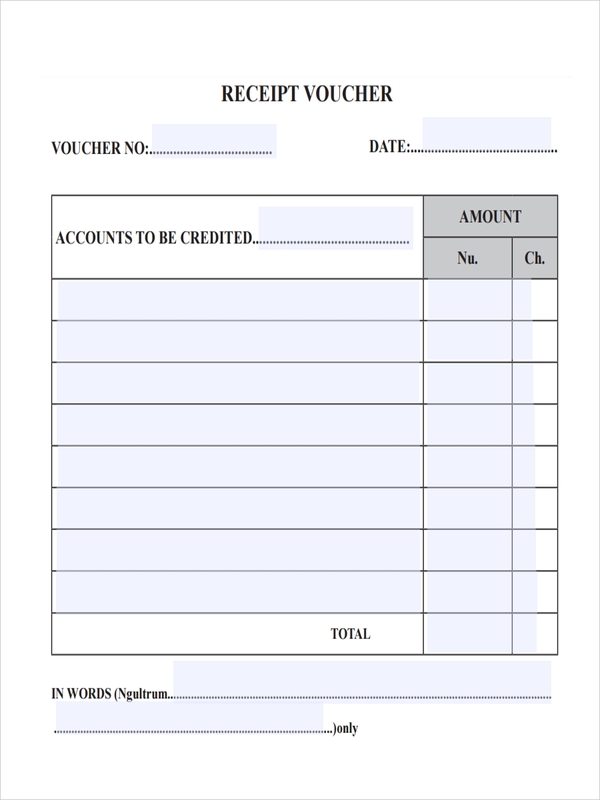 A voucher, as mentioned, is a business document used by a business or an organization as a confirmation of their transaction to another party. A voucher can be considered as a replacement for a receipt, and may be issued after receiving payment receipt. Meanwhile, an invoice, in most cases, serves as a bill listing all the items he/she has acquired from the service provider including the total payable amount, deadline for paying the said amount, and other details of the transaction. In preparing a receipt voucher, one needs to be cautious in order to provide the accurate information about the business receipt transaction. Understand the different types and uses of vouchers, especially the laws on how to use vouchers in your area. Identify the type of voucher to create. 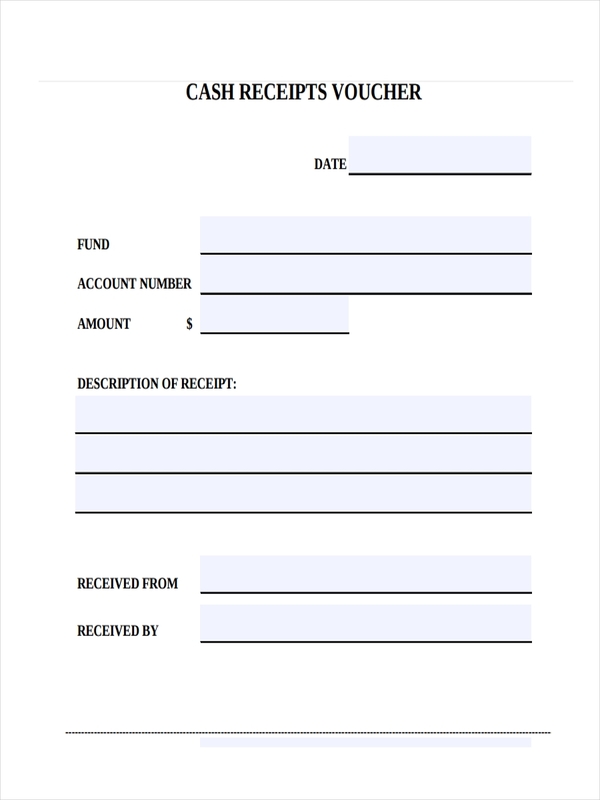 In this case, you are tasked to prepare a receipt voucher. Indicate this in the heading or the title part of your voucher. Choose a template or create one. There are easily downloadable receipt voucher templates to choose from. Still, you are allowed to create your own template using easily accessible tools online. Indicate the reference number. Make sure each voucher has a unique number. This is useful in record keeping. Input the contents. Write the predetermined contents in your voucher, such as indications of where to fill up (e.g. name (blank), amount in words (blank), etc). Upon the issuance of the receipt voucher to the client, carefully write all the information of the transaction. Recheck all the details before distributing the receipt voucher. 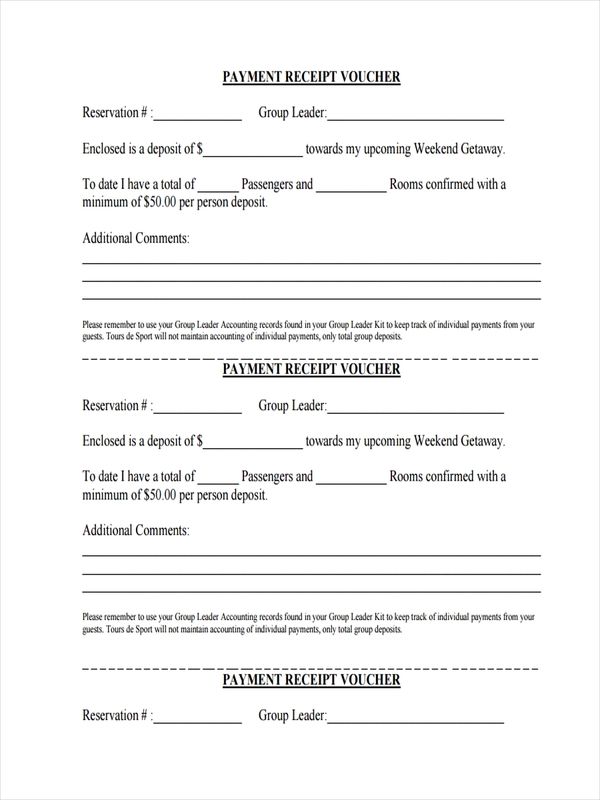 Sign the voucher, and let your client sign in the place indicated.